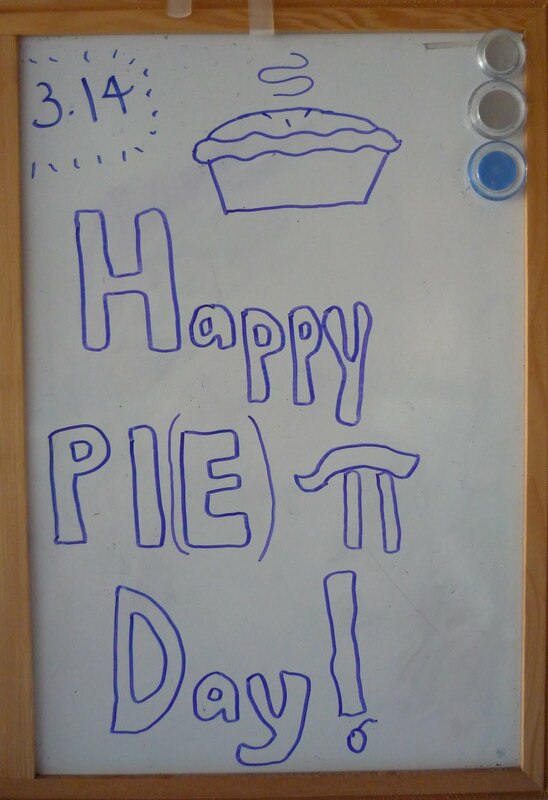 So Sunday was Pi(e) Day, because the date was 3.14, and pi = ~3.14… Yes, we’re geeks. 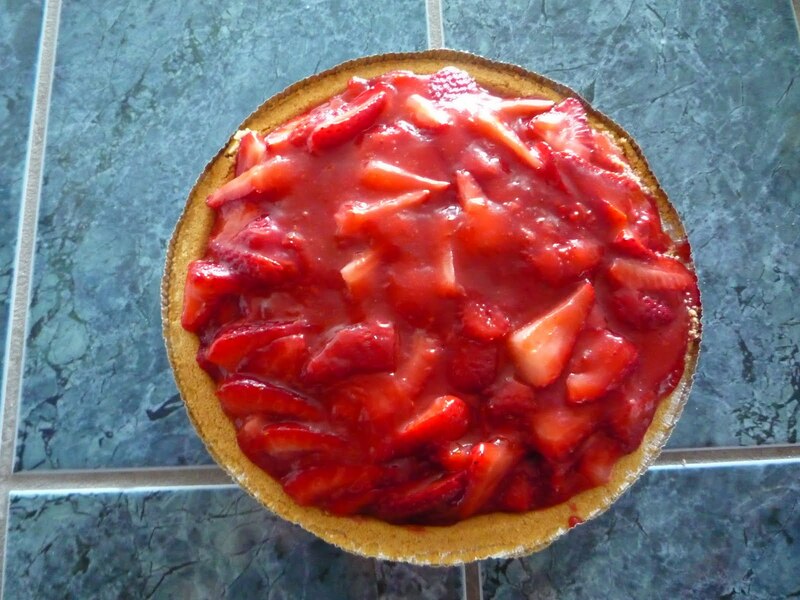 But anyway, of course we had to celebrate with pie. This was just a good weekend. It started out with me slipping on the stairs on our way out on Friday. That hurt. But it quickly got better. We went to Adorn with Summer, and afterward, hung out with Jake. Then Saturday was pretty much spent studying… for the most part, at least, minus my pre-/mid-study blog, eating lunch, and our evening. Since Alona wasn’t home, I took over as Christine’s roommate. That was nice. 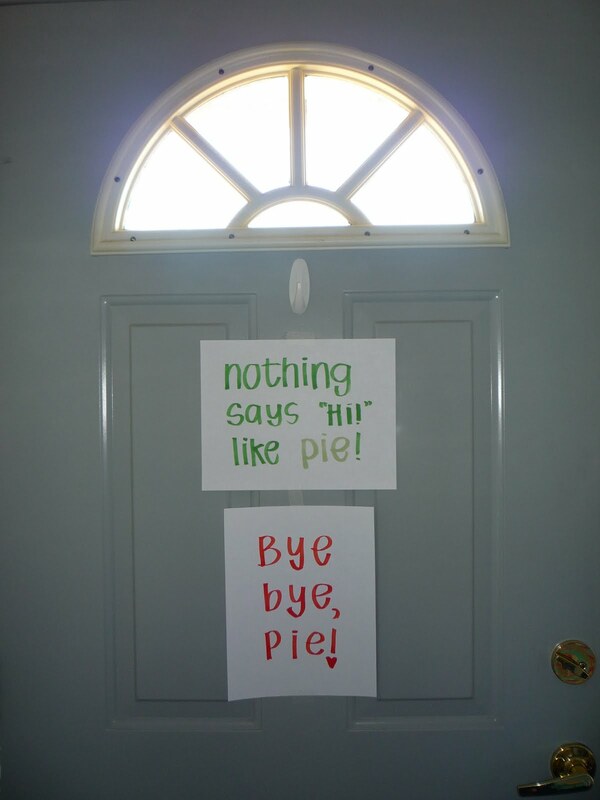 We spent most of the evening making decor for the pie party, aka, signs with pi(e) puns, and watching Mulan. 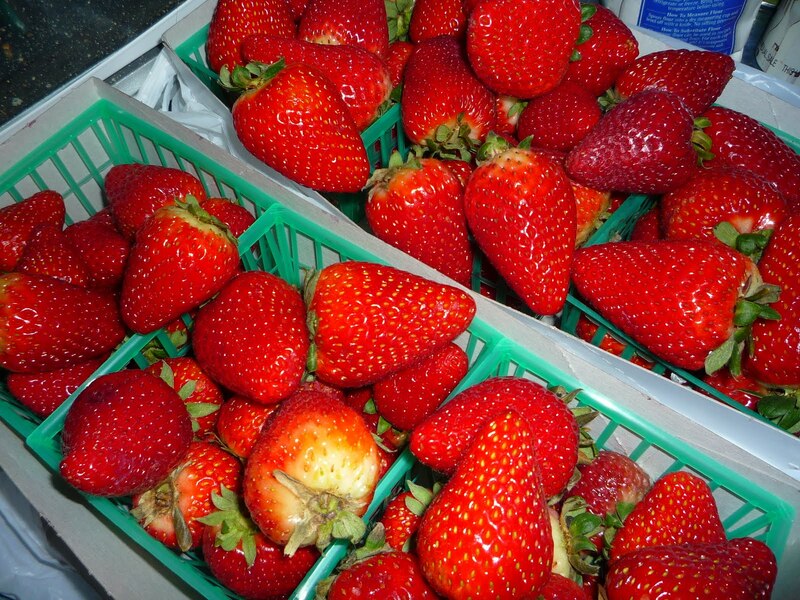 The next day, we went to church, and then went to Farmer’s Market to buy the wonderfully delicious strawberries. 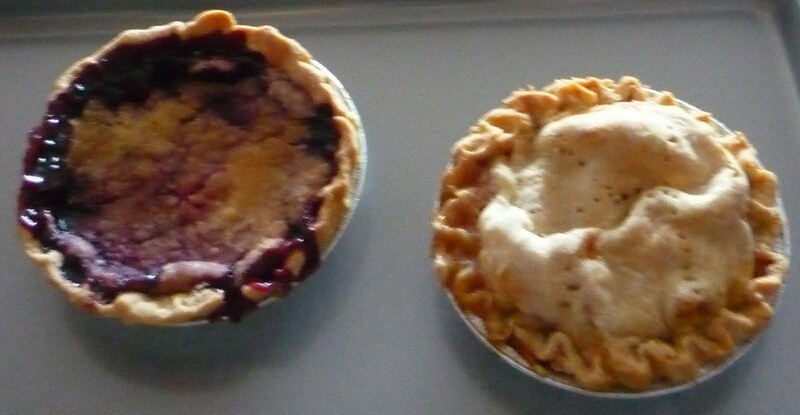 We got some pies while there, too–blackberry crumble and peach. 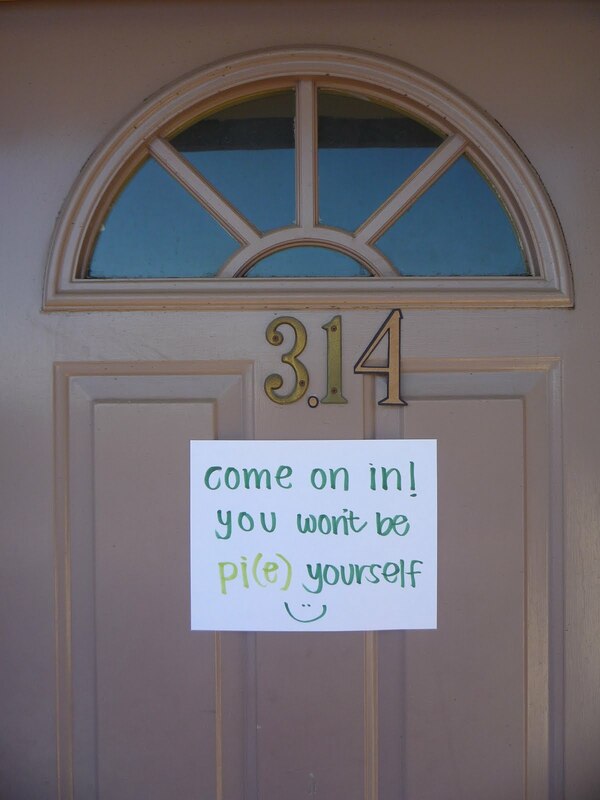 The pie man didn’t even realize that it was Pi(e) Day… Man. 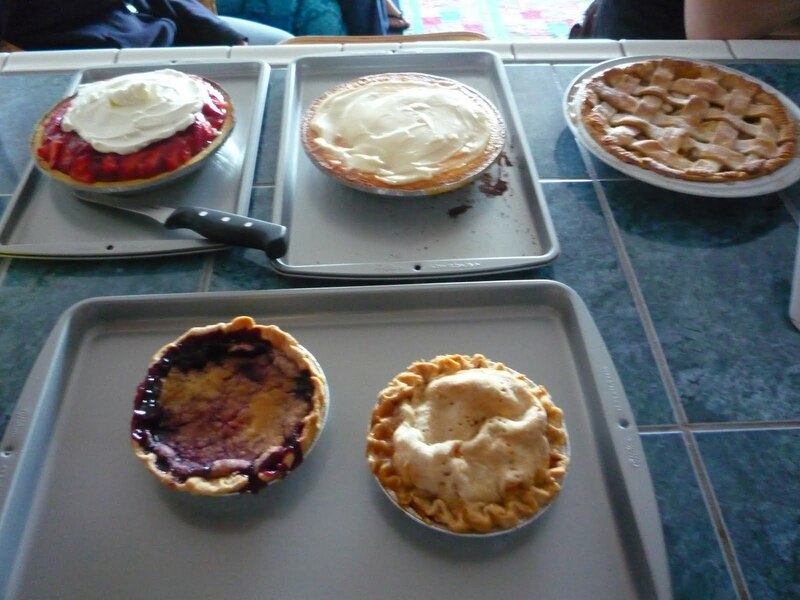 So back at Christine’s house, we got started on making some pies. 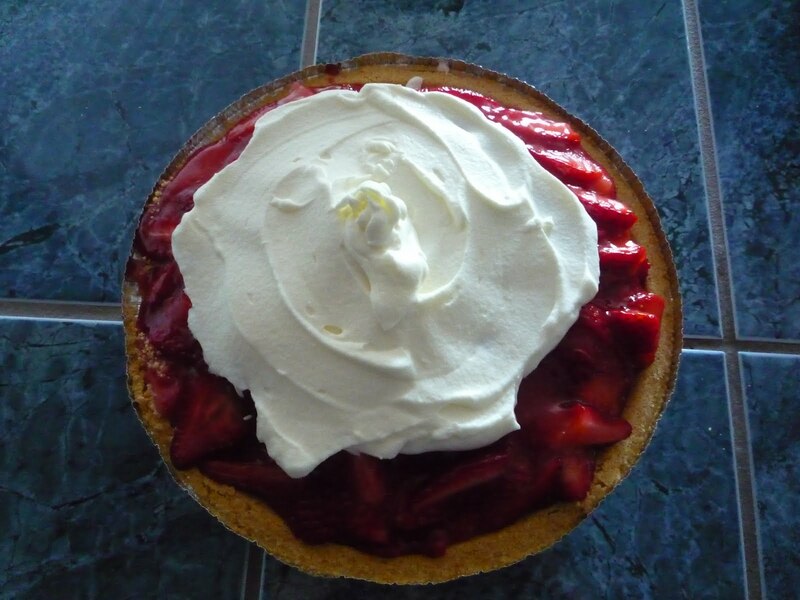 We made a strawberry pie (with the fresh strawberries, of course) and a cream cheese pie. After the home-made whipped cream! 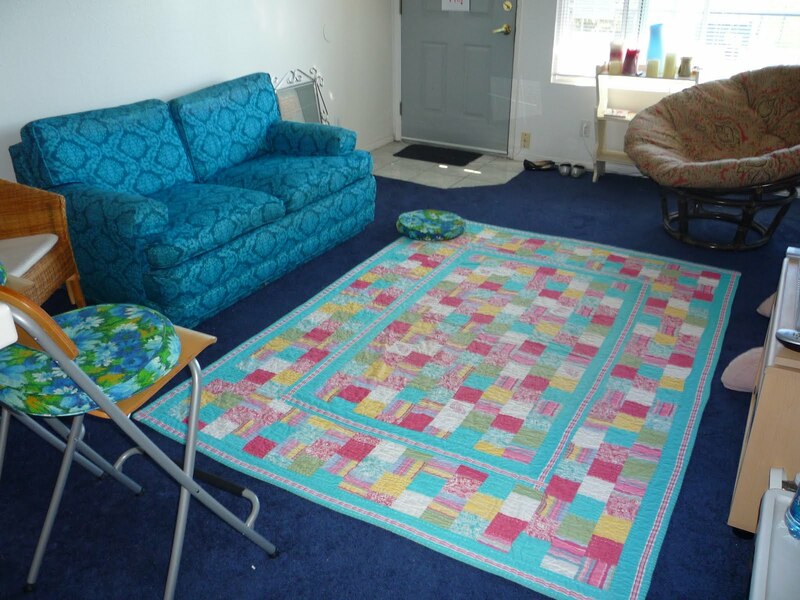 Christine and I decorated the apartment with the signs we had made, and waited for our friends, whilst watching That Girl, with Marlo Thomas. It’s really cute and I want to watch more! Finally, Ashley, Jesse, Gaby, and Shea came, along with a delicious apple pie made by Shea. We were ready to dig in. And we did. I love that nobody was shy to eat pie. It was the whole point of our gathering, after all. 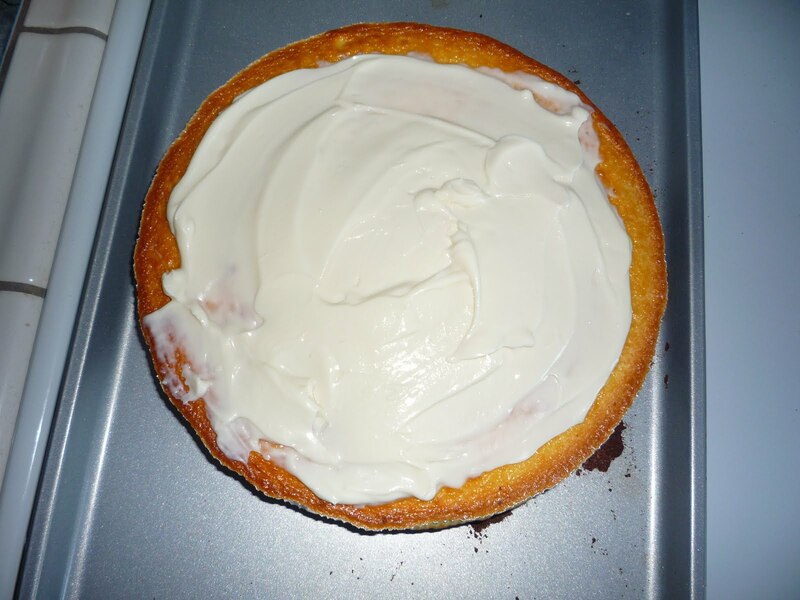 Plus, we realized that we hadn’t really planned anything else to do, so it’s a good thing that we had pie, and that eating it was the main attraction. Later Rachael came by, and then Summer for little while. Now that I think about it, we really didn’t do much else besides eat pie and talk. And think of pie puns. “Don’t des-pies the pies.” -Rachael. Later on Stephen, Jake, and Rory came. They got pie too, and joined in on trying to think of more pie puns, so that was good. After some more pie-eating and talking, we played Mad Gab. 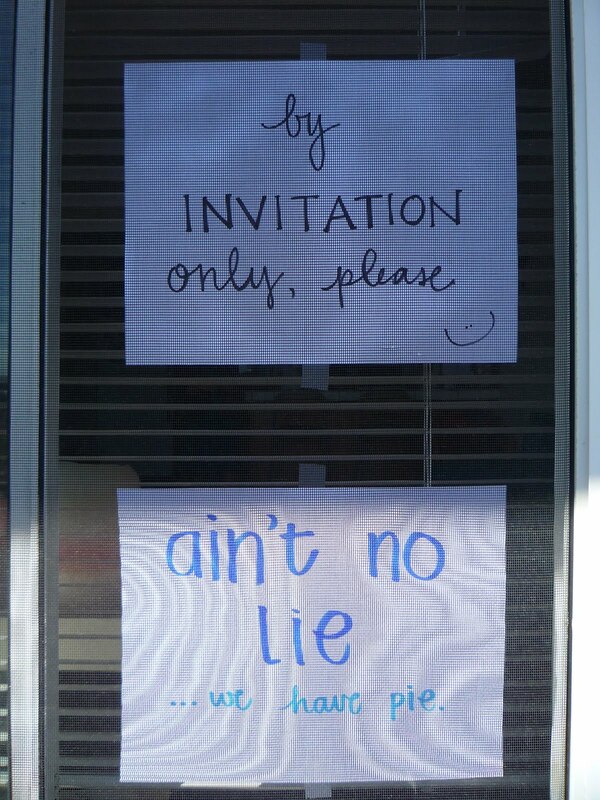 “Pie-ous people only.” -Stephen. Christine: I couldn’t remember how old I was. Oh I love them. I hope I don’t read this in like ten years and think, Psshh, I can’t believe I was such good friends with those girls. Haha. That probably won’t happen though. It’ll probably be more like, Man, they’re still just as weird… Haha, YUP. Christine and I have a goal to fulfill. We want to eat, at least once, in every place in IV before we graduate and move away. We’re getting there, but we’ve still got about 15 or so places to go. But we’re determined. So that about sums up the last few days. I had my first final for my ed math class yesterday, which went well. Now I just have to worry about game theory and industrial econ tomorrow night and Friday afternoon. Lunch with Annika and Christine tomorrow too, since we’ll be on break next week for our usual lunch. We’ll have to figure out a time for next quarter though, since Annika’s schedule is different. Because I really love our lunches. Even though I’m super broke right now. Maybe we should start cooking, haha. That would be cheaper… And I’m bummed that I’m missing home group tomorrow night to take my final. That’s pretty lame. But then Friday I just have to take my last final, then Summer and I will be off! Yay for spring break. Boy #1: I went to the doctor three times and he said there’s nothing wrong with me! Boy #2: Don’t go to the same doctor then! 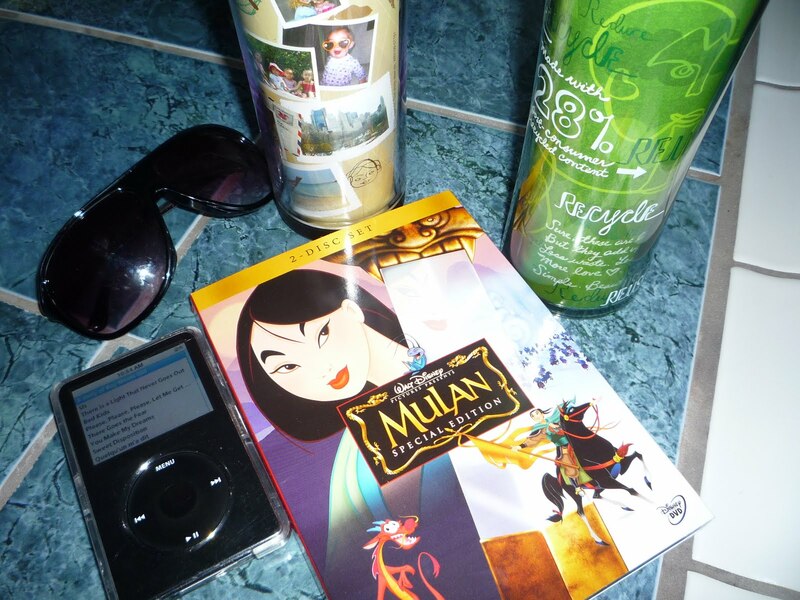 i finally FINALLY finished my blog entry so i read yours and then i felt like mine was lame so i linked yours from mine. 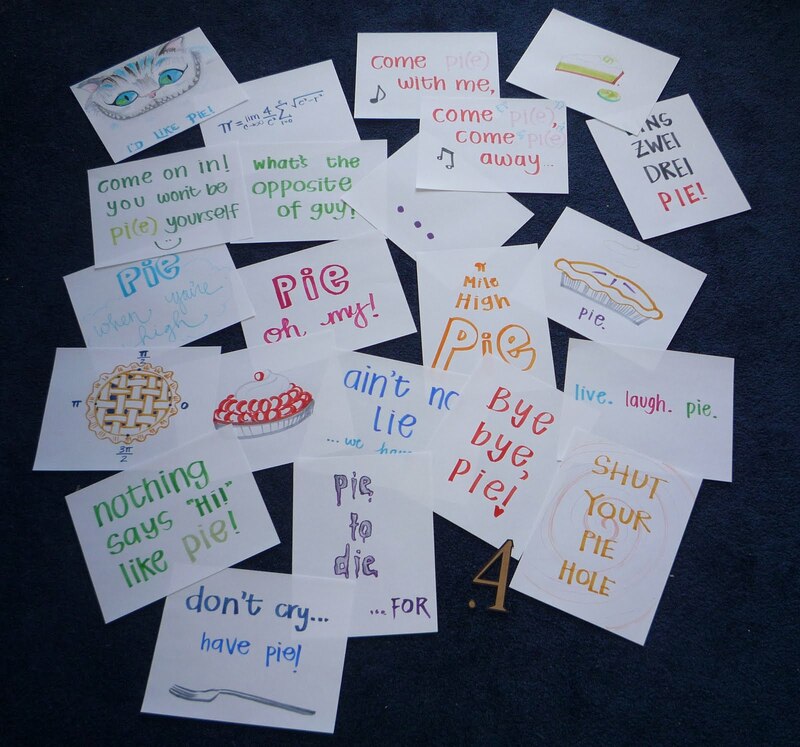 but i totally forgot about everyone trying to come up with pie puns and you reminded me of summer's “pie me to the moon!” i'm also glad you have a picture of the picnic area and signs because i am severely lacking in the picture department.